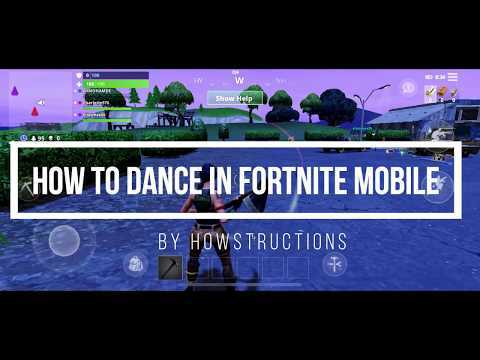 Home>Fortnite>How to dance in the Fortnite mobile app and acquire new moves? 1 Dancing on itself isn’t that difficult. While you’re in the game, tap on the ! symbol in the upper right corner. 3 Your character will now start to dance for a few seconds. 1 You can also buy new emote moves in the shop. To do so, tap on the shopping cart in the lobby. For 800 V-bucks you can for example acquire breakdance moves. 2 When you buy new moves, they will be added in your locker in the emotes section. What's the mobile data usage of the Fortnite app?